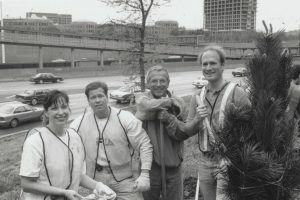 Donald J. DePorter (1942-1996) founded and headed Chicago Gateway Green in 1986 on the belief that beauty and sustainability go hand-in-hand. The Chicago non-profit organization has enlisted volunteers to plant vegetation, clean up throughout Chicago communities, and erase graffiti wherever possible. Gateway Green continues to lead the way in greening and beautifying the great city of Chicago together with our partners. Donald DePorter left Seattle, Washington and began working for Hyatt Hotels & Resorts in 1967. He worked there for almost thirty years, heading the Hyatt Regency O’Hare and the Hyatt Regency in San Francisco. He was promoted to Regional Vice-President and held this position for nearly twenty years. 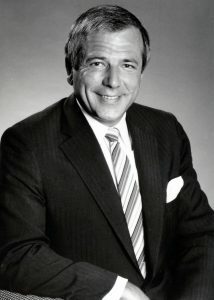 Mr. DePorter was also the Executive Vice-President of Hyatt Chicago Ventures. 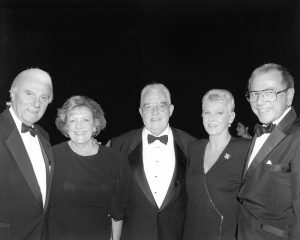 Donald DePorter was recognized several times by Chicago Mayor Richard M. Daley and his name has been synonymous with volunteer efforts to improve the city, its expressways, and neighborhoods.